The percent of forestry graduates who find employment in their field or seek further schooling within six months of graduation. The first year the forestry major received accreditation from the Society of American Foresters. 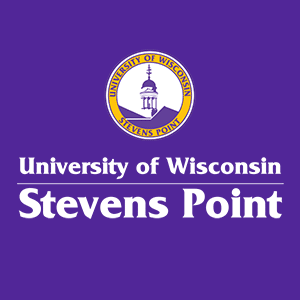 If you love the woods and you’re interested in sustainable management, you will feel at home in the forestry discipline at the University of Wisconsin-Stevens Point. urban and community forestry, providing training for careers in urban, municipal or community forestry and landscape, and nursery- or vegetation-management professions. wildland fire science, preparing you to handle the complex issues involved in fighting and preventing wildfires while understanding the natural role of fire and its prescribed use. Each major offers its specialization, but each student in our discipline is considered to be a forester first. Forestry students are required to have a summer experience working in the field, which is essential for you to be a field-ready forester by graduation. Our graduates work selling timber, managing urban trees, managing forest recreation, managing habitat and restoring ecosystems. The educational programs in forest management, forest recreation, ecosystem restoration and management and urban and community forestry leading to a Bachelor of Science professional degree in forestry are accredited by the Society of American Foresters (SAF). Find more information on retention and graduation rates, and job placement and graduate school rates.